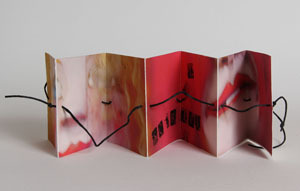 Secrets: back; accordion book hand printed by artist, 2010. 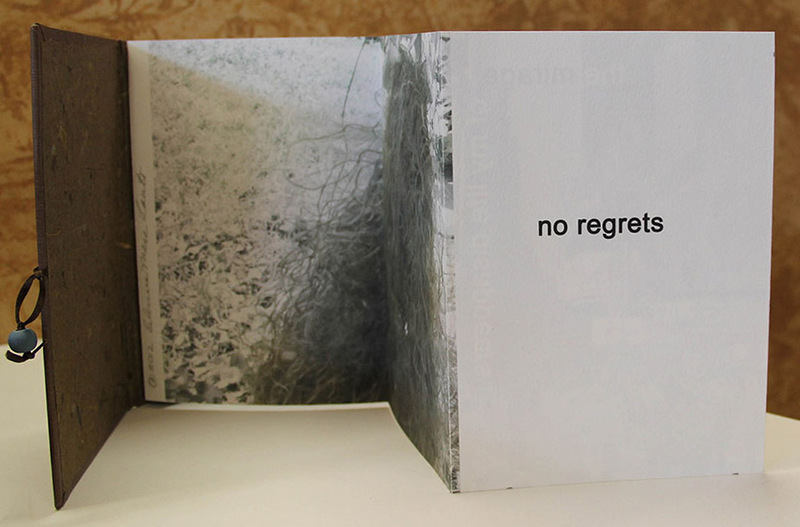 Secrets: front; accordion book hand printed by artist, 2010. 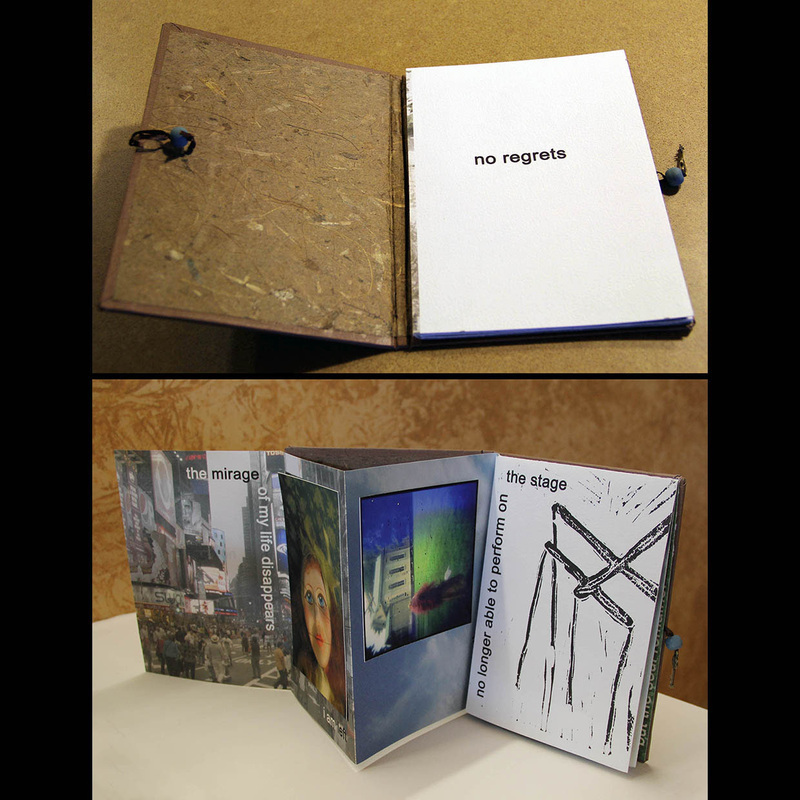 Left to right: 4 views from "no regrets"; accordion pop-up; mixed media. Limited edition. Marionette: Accordion book hand printed by artist, 2010. Click here to purchase from Blurb.com. 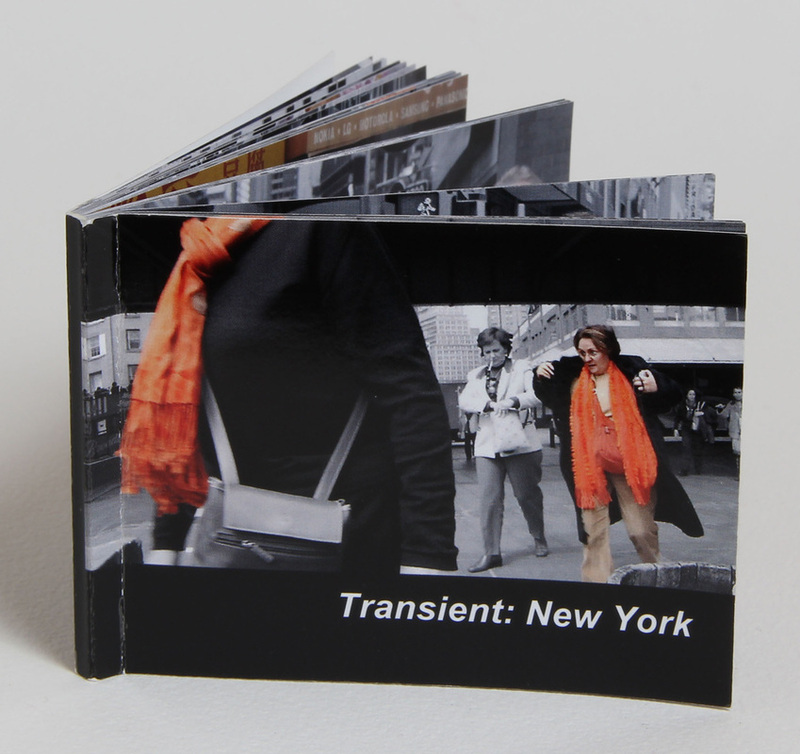 Transient Mini Flip Book. Available as limited edition. Contact the artist. Suitcase: Marionette case with "calling cards"; mixed media. 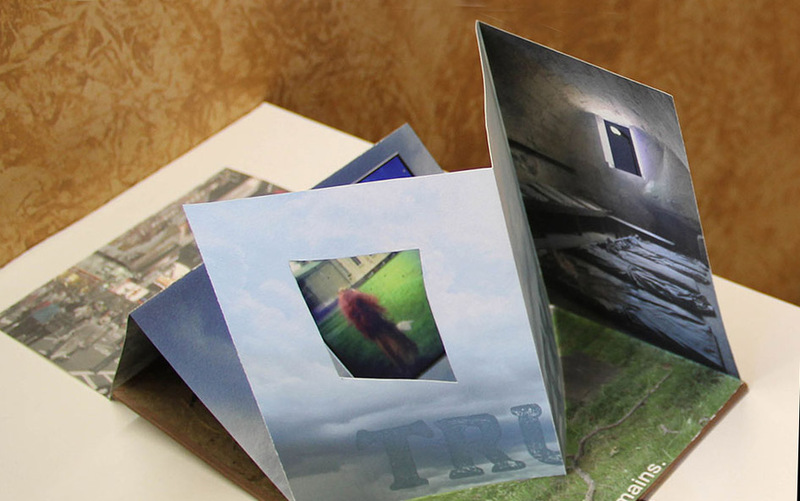 Suitcase: "Passport"; mini paper books, mixed media.